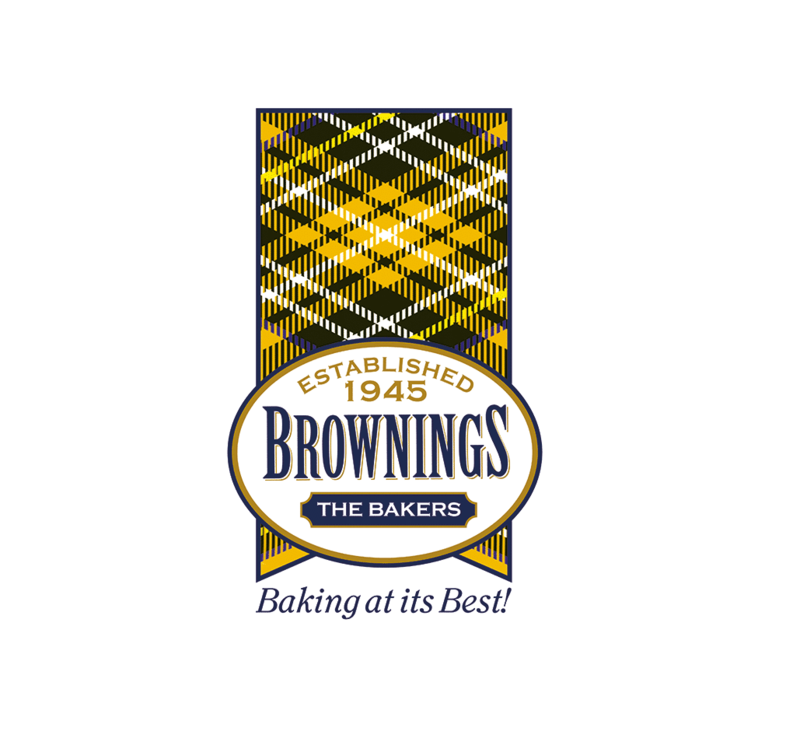 Established in 1945, Brownings The Bakers is one of the largest traditional craft bakeries in Scotland. Their specialties include morning rolls, potato scones, oven scones, buttermilk soda scones and a range of savouries including their most famous product, The Kilmarnock Pie. insight6 engaged with Brownings the Bakers in June 2017 to offer support to the retail division of the business. Stuart Shepherd, Customer Experience Director for Scotland, was invited to review the current performance of the retail business and offer solutions to grow sales and profit. The eight retail stores were under pressure to deliver growth in a challenging market. Pressure from supermarkets, competitor bakery and coffee chains plus the wholesale divisions expansion put pressure on the retail store performance. Stuart worked with the key stakeholders to develop to a bespoke solution targeted at improving performance and delivering enhanced profit. A programme of Customer Experience Reviews was conducted. A bespoke solution, named Project 10, was designed specifically for Brownings to drive an additional spend of £10 per hour per store over the following 12 months. This would add in the region of £200,000 in sales to the retail business. The bespoke programme included business CX Reviews, store visits, remerchandising and training sessions for managers. The training sessions were used as tools to deliver improvement in store operations, driving volumes, marketing, customer service and training, and recognition and team engagement. Creating a bespoke programme meant that Brownings were able to identify problems that were specific to its business. This in turn meant that the training offered could be designed to solve these problems in order to transform the business. Each member of the insight6 research team was individually trained and briefed on the job at hand meaning they had the ability to find the best information that would help Brownings while conducting the Customer Experience Reviews. Over the initial 6 months of the project, like for like sales have risen continually. Average spend has increased by 8% as well as customer numbers increasing by 3%. Since the partnership between insight6 and Brownings the Kilmarnock based bakers were crowned Scottish Bakers of the Year 2018. insight6 were proud to help Brownings to bring its customer experience up to its high standard of baking. "We have had excellent service from insight6. 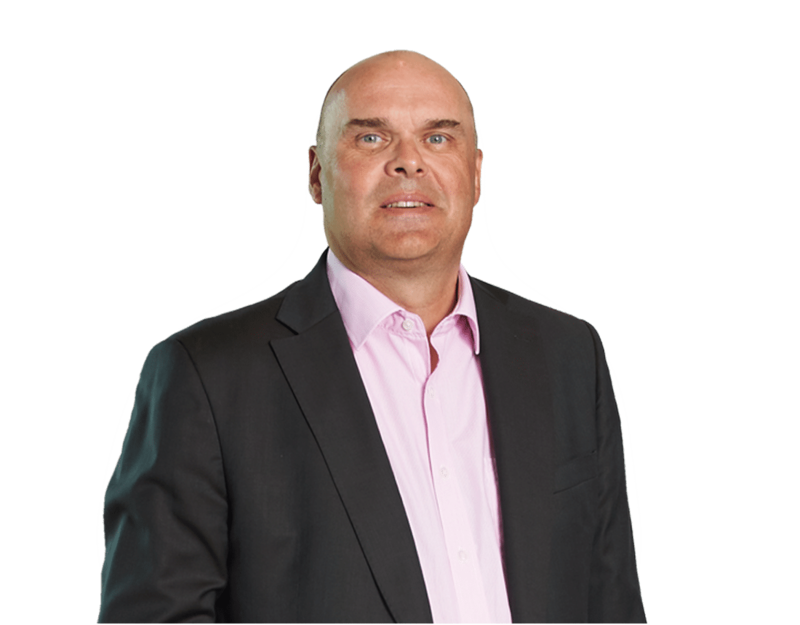 Since working with Stuart and his team we have enhanced sales and staff engagement positively. Insight assessments have helped us identify where extra training is needed and insight6 have delivered this too. We will continue to work with them to improve customer service and team building here at Brownings."